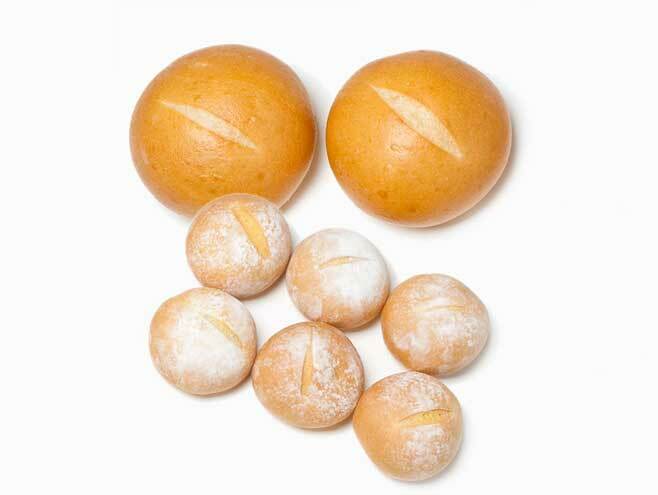 Round breads in two sizes will allow you to explore many different options. Our 5oz. round bread can be used as a burger roll, a soup bowl, or a gourmet sandwich.